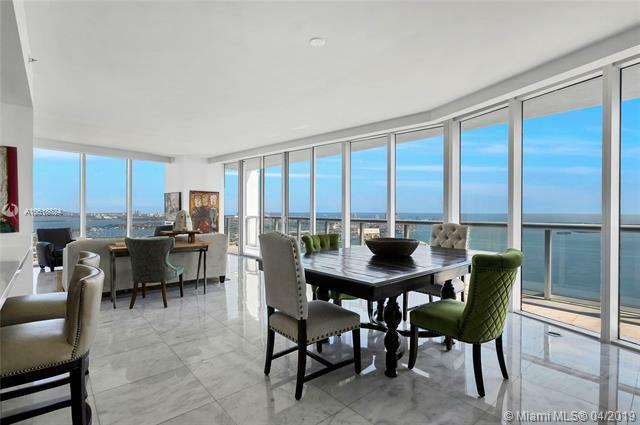 Welcome to the most spectacular lower penthouse featuring unobstructed views of the Port of Miami, Biscayne Bay & South Beach! 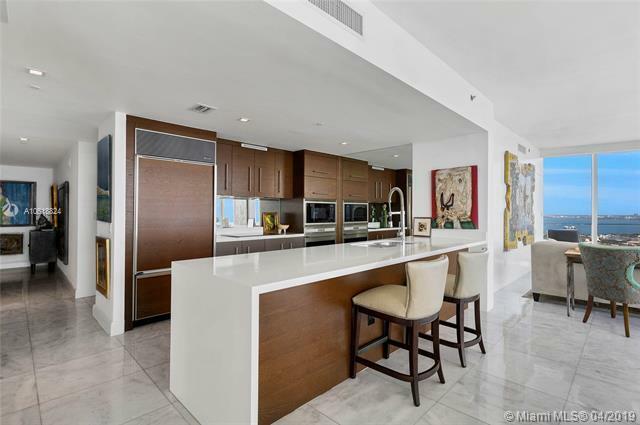 This spacious 2,024SF 3 bed / 2.5 bath offers massive closet / storage space. 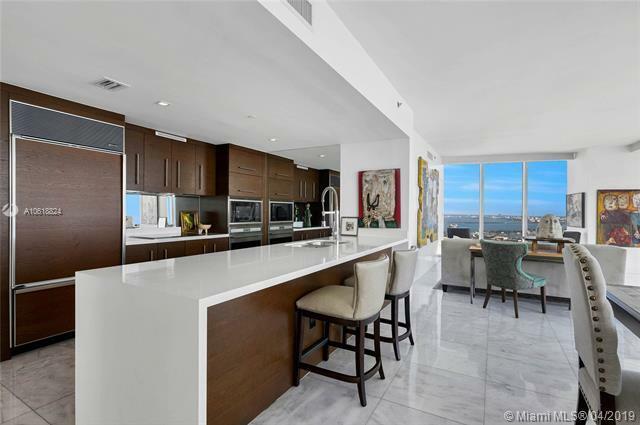 Sleek white wall paneling, custom doors, marble floors throughout, open entertaining kitchen, spa finished master bathroom & floor-to-ceiling windows in every room. 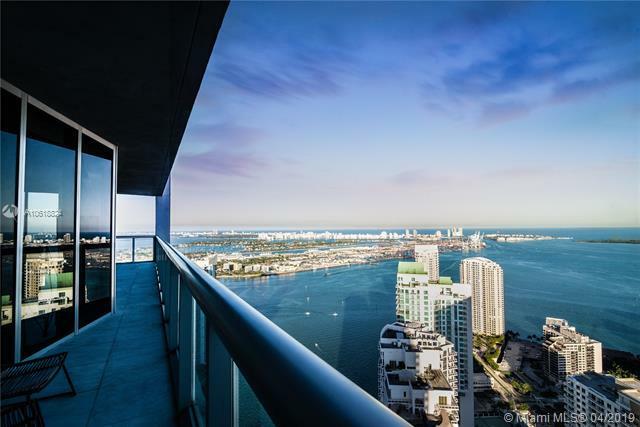 Building amenities include the largest residential pool in Florida, W Hotel Spa & Fitness area, Cipriani Miami & Cantina La Veinte onsite!